Yeah, I thought they were pretty fun primers for Star Wars and the animation was good. I was a little off put by Harrison Ford's gruff voice coming out of the very young looking Han Solo in the Chewbaca short though. I suspect we might even get to The Last Jedi by the end of the season, which sets up Season 2 to take place prior to Episode IX. 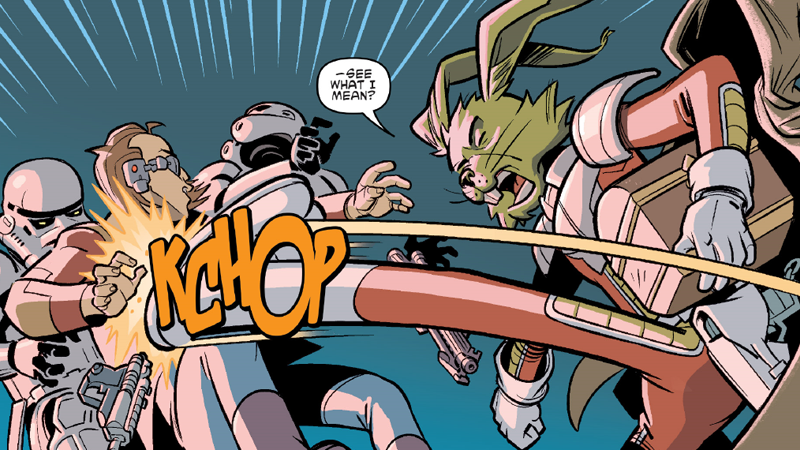 Marvel to Publish Star Wars #108, complete with Jaxxon. "A long time ago on a spinner rack far, far away…Star Wars comics were a LOT different than they are now! 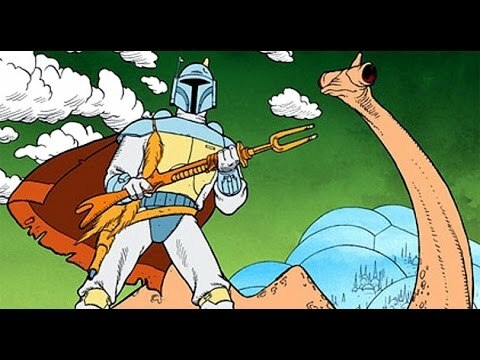 With wild and intricately plotted storylines, Marvel’s historic original run introduced an array of unique heroes and villains to play alongside George Lucas' incredibly popular science-fantasy characters. In celebration of Marvel's 80th Anniversary, this Legends-era sequel to legendary comic book writer Archie Goodwin’s 'Crimson Forever' reunites Han Solo, Luke Skywalker, Princess Leia, Chewbacca, C-3PO, and R2-D2 with Jaxxon, Amaiza Foxtrain, Domina Tagge, and Valance the Hunter in a galaxy-threatening, nostalgic roller coaster! Strap yourselves in!" Looks like Confessor might have to give us one more review for the Classic Star Wars thread. I wanna like this post twice!! This is awesome news! Hey, Icctrombone, look! 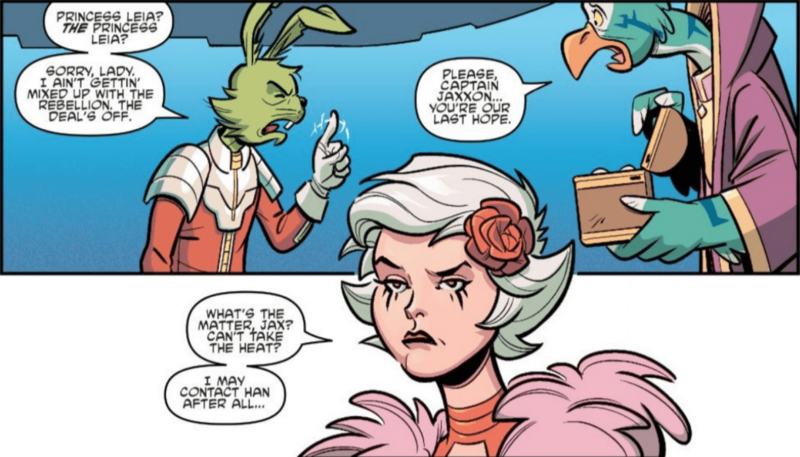 You just can't keep a good space-rabbit down. 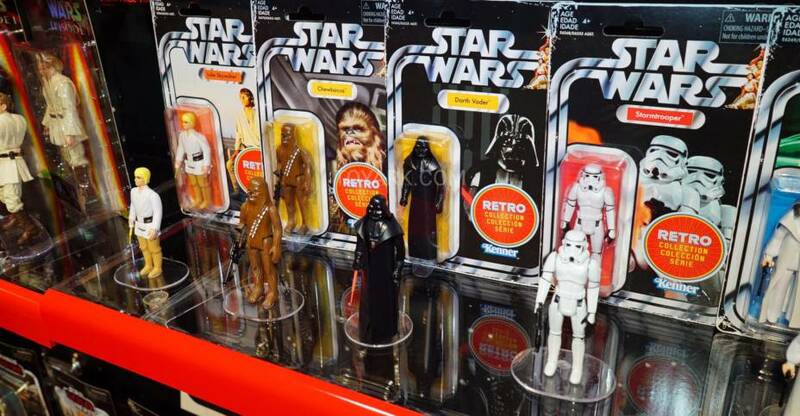 Next story arc is "the rise of Darth Lepus..."
the initial wave is 6 figures-Han Chewie, Luke, Leia, Vader and Stormtrooper as they were released in 1978.
the figures will retail for $9.99. The first wave was available for a limited preorder on Target.com and sold out in less than an hour. More will be available when the wave actually ships. Just saw these on Facebook. Very cool. 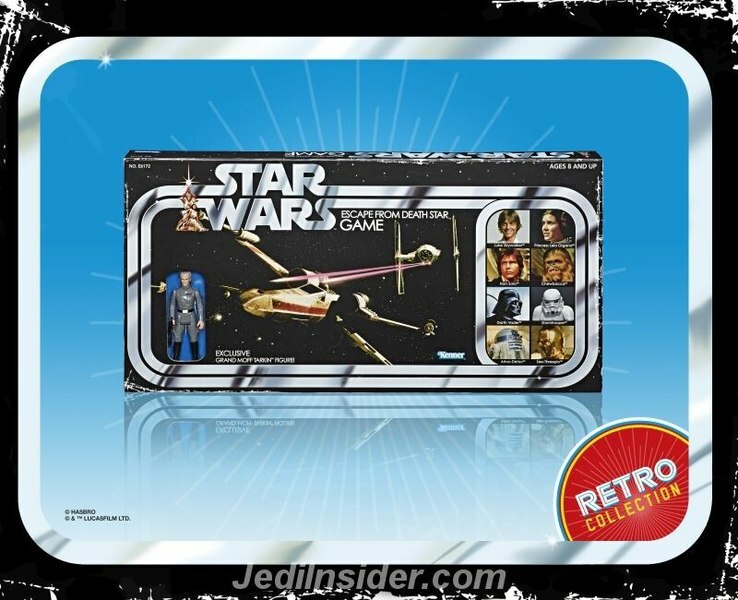 I won't be buying though because I don't collect toys, and anyway, I still have all my old Star Wars figures and vehicles in the loft. I still have the Escape From Death Star game too, which I received for Xmas 1978, and I still play it every once in a while with the wife. 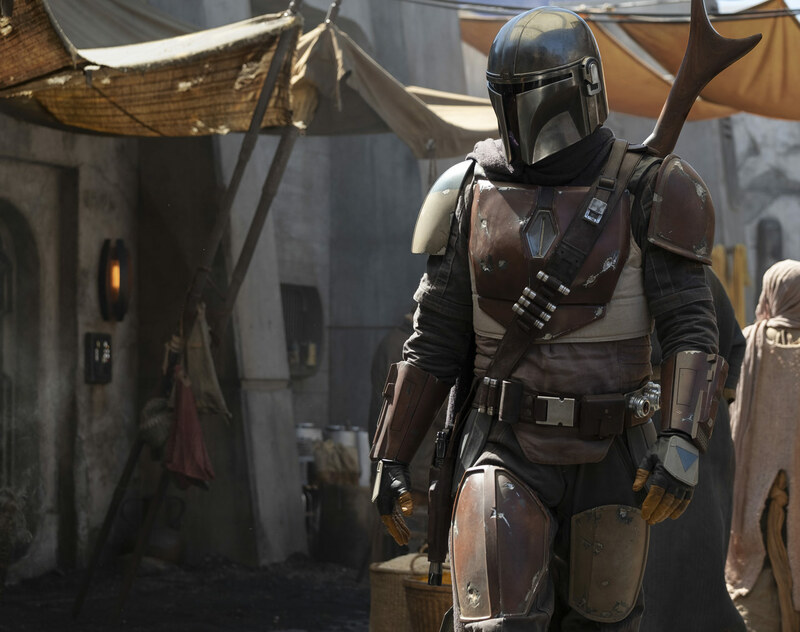 But over all, I'm more excited for this than I am Episode IX. Missed this earlier but yeah, I'll probably check this out after having missed the last two or three Star Wars things. I like the look and am open-minded about the premise. 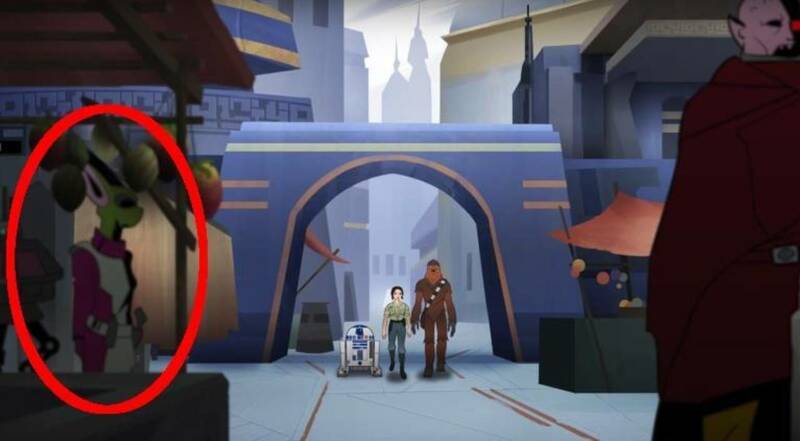 so he is apparently now part of the "official canon" of the Star Wars universe. 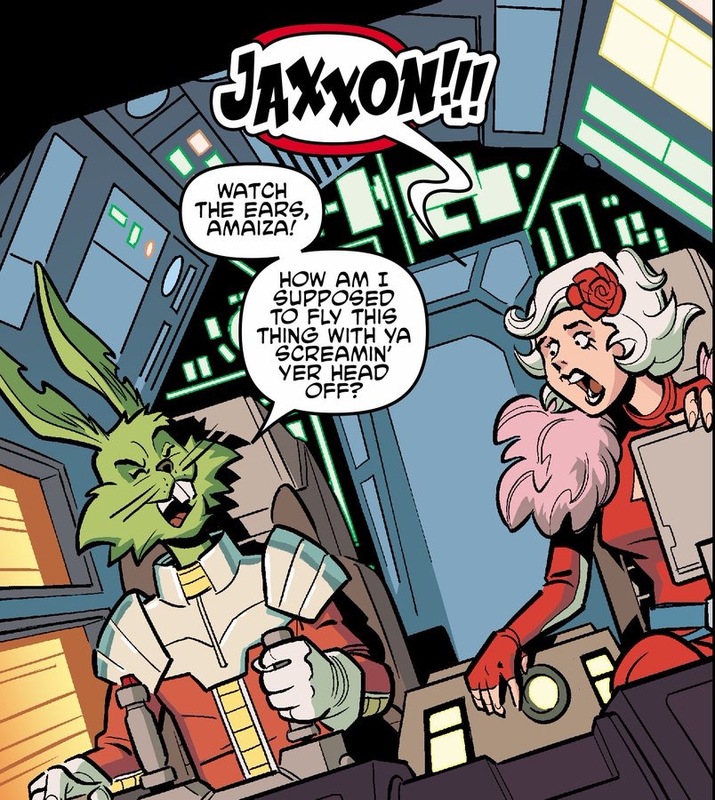 He was also on the cover (it may have been a variant) of the issue of Star Wars Adventures just solicited in this month's Previews (#22 is the issue in question, it was Jaxxon and Han on the cover). I have a copy of the previews but haven't found an image online of it yet. If I get a chance I'll snap a pic of it.